Pain is the body’s way of telling us that something isn’t right. It can be mild or intense. It can appear suddenly or gradually, over time. For some people, pain is intermittent. For others, it’s constant. Long-term pain is a difficult reality that disables thousands of people—more than heart disease or cancer—every single day. Lower back pain is one of the most common and persistent forms of long-term pain. Like other types of pain, back pain can make it difficult to function. 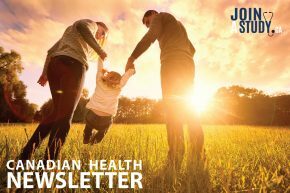 Juggling household, work, and family responsibilities is a challenge that can seem unmanageable even for healthy individuals. For people who suffer from chronic back pain, it can seem virtually impossible. Simple, day-to-day responsibilities such as preparing a meal, folding laundry, or walking the dog become feats of mental and physical endurance. In time, back pain can take a toll on your mental health. You might experience frustration, fear, anger, or depression and anxiety—feelings which may worsen your overall experience of pain. Learning how to cope isn’t merely important. It’s crucial. The following tips can help you to minimize the damage chronic back pain can do to your mind and body. 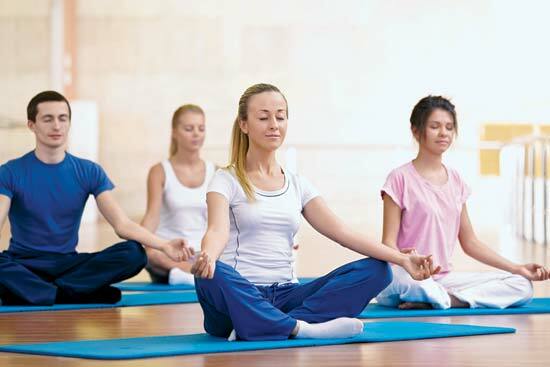 Relaxation techniques such as breathing exercises, meditation, yoga, and tai chi can have a profound impact on your physical and mental experience of pain. Relaxing your muscles will help you to release tension and the physical sensation of pain. Relaxing your mind can help you to release anxieties and worries caused by your pain. Often, our intuitive response when we experience pain is to tense up. But deep breathing through bouts of intense pain can help to reduce the perception of pain and enable you to regain control. When you breathe, imagine the air you inhale moving to the area that hurts. Other relaxation techniques utilize repetition—of a word or phrase, inhaling and exhaling, or maintaining an empty mind. Mindfulness meditation, which asks participants to bring their awareness to both internal and external sensations, has been shown to help reduce chronic pain. If you’ve never meditated before, it might help to take a course or listen to a guided meditation podcast to get started. 2. Reach out to others who are going through the same thing. Family and close friends can be a great source of encouragement and moral support. But even if your loved ones mean well, they might not always know the best way to support you. They might get frustrated and ask you what you’re doing to fix the problem, when all you want to do is vent. You might start to feel like your emotions are a burden to them, or decide to stop talking about your feelings altogether. Pain can end up leaving you feeling isolated and alone. Sometimes, it’s important to reach out to people who are going through the same thing as you. Advice from peers who understand what you’re going through is invaluable. Consider joining a support group for people who suffer from chronic pain. Go online to search for a local group or sign up for an online forum. You can also try talking to a counselor or therapist. 3. Relieve your back pain naturally with endorphins from exercise. Endorphins are a type of neurotransmitter which help to regulate your perception of pain. When you exercise, your brain releases endorphins, which block pain signals, improving your threshold for pain and your overall mood. In addition to the mood boost, exercise can help you to tone and strengthen muscles, protecting you from injuries. 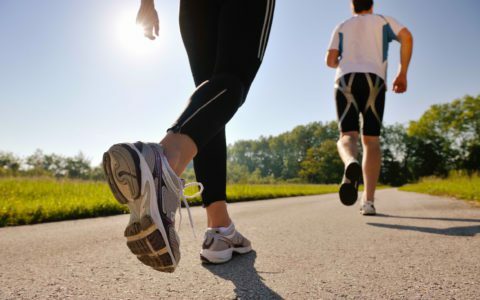 Regular exercise comes with an impressive array of health benefits—it can lower cholesterol and blood sugar, help you maintain a healthy weight, and reduce your likelihood of developing heart disease and diabetes. It’s normal to feel like taking it easy when you’re in pain. But back pain shouldn’t be immobilizing. In fact, staying active is one of the best things you can do to make sure your pain doesn’t get worse. A doctor or physical therapist can help you to determine which activities are right for you. 4. Focus on reducing and eliminating sources of stress. When it comes to chronic pain, stress plays an important role. Like other negative feelings—including anger, depression, and anxiety—it can lower your body’s pain threshold. Reducing stress is one way to indirectly treat chronic pain. Relaxation techniques, including those listed above, are a great way to combat day-to-day stress. But it can also help to identify how your lifestyle, habits, and attitude contribute to your experience of stress. Do you consistently take on too much at work? Do you have trouble saying no when a family member or friend asks you for a favour? Perhaps you tend to procrastinate when you have a deadline, leaving your responsibilities to the last minute then working yourself into a frenzy to get things done? Recognizing how your attitudes and behaviour contribute is the first step in reducing unnecessary stress. 5. Keep a pain diary to track symptoms, diet, and activities. 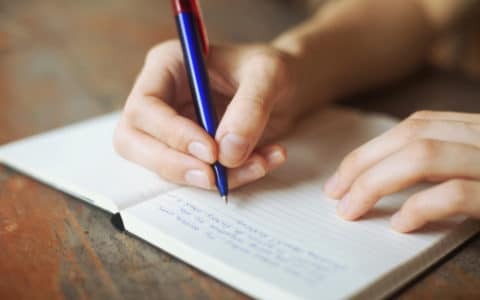 Not only will journaling help you to prepare for your next doctor’s appointment, it can also allow you to identify patterns in your experience of pain. You might notice that your pain intensifies when you don’t get enough sleep, or that your pain is most intense at the beginning of the week. Ranking your pain on a scale of 1 to 10 each day is a good way to track patterns. Make sure to bring your diary with you to your next doctor’s appointment. 6. Avoid smoking and cut down on alcohol. If you suffer from chronic back pain, unhealthy habits can worsen your symptoms. Smoking, for instance, can have a negative impact on your circulatory system, which may aggravate pain symptoms. Smoking may also be linked to degenerative disc disease, one of the most common causes of lower back pain. You should talk to your doctor about quitting. If you suffer from chronic pain, trying to fall asleep and stay asleep may be difficult for you. Alcohol interferes with your ability to sleep. Though you might fall asleep easily, alcohol can cause you to wake up in the night. Limit the number of drinks you have or cut out alcohol completely to make sure your body is getting the sleep it needs to fight pain. Most of us underestimate the role that diet can play in helping us to cope with pain. But the food we put in our bodies is crucial to our well-being. A well-balanced diet rich in vitamins and minerals and low in sodium and fat is the only way to keep blood sugar and cholesterol in check and reduce your overall risk of heart disease and obesity. But for people who suffer from chronic back pain, going out to buy groceries and preparing meals at home can be hurdles to eating healthy. You might be tempted to satisfy your hunger with quick fixes as opposed to nutritious, home-cooked meals. If you find yourself struggling to carry groceries, try a grocery or food box delivery service. 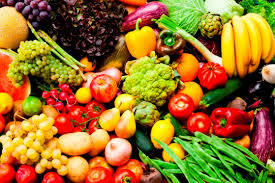 If it’s the time required for preparation that you struggle to fit in, opt for frozen or pre-cut fruit and vegetables.